Artista Homes is a premier luxury home builder that is revolutionizing the new housing industry with innovative ideas, cutting edge design and quality craftsmanship. 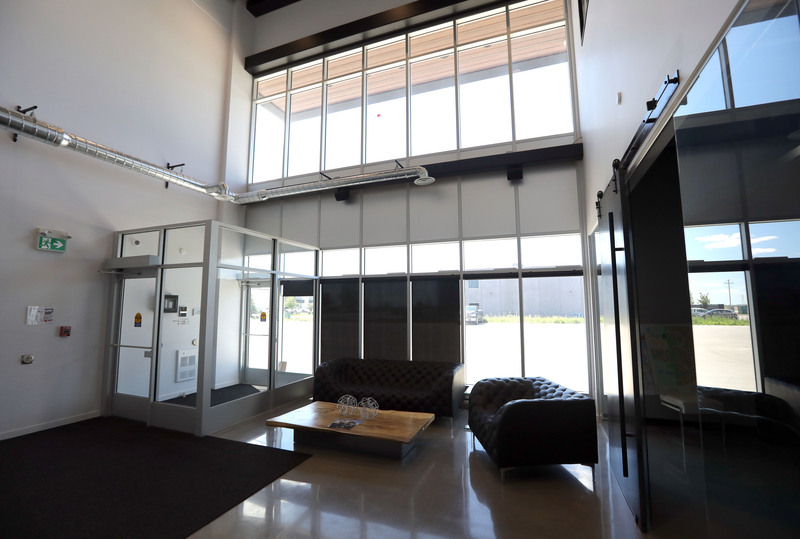 Thanks to our shared values, we were approached by Artista to design and erect their new office building and commercial retail space. 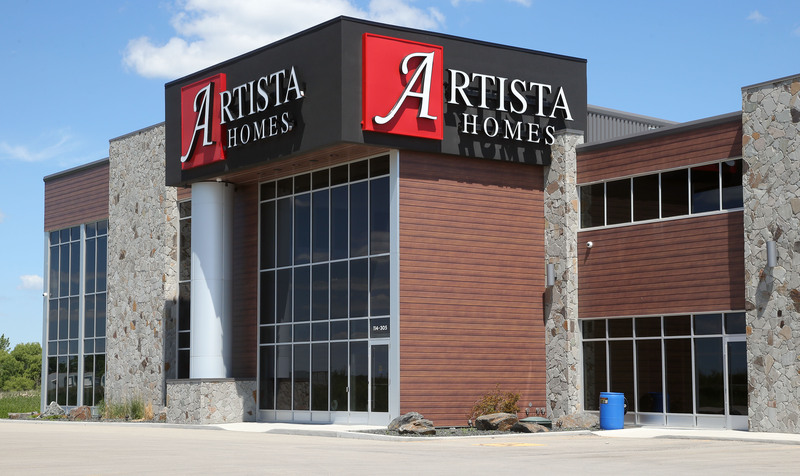 Artista’s new 10,283 sq.ft head office would become the anchor tenant for the development, consisting of a two storey office and storage warehouse. 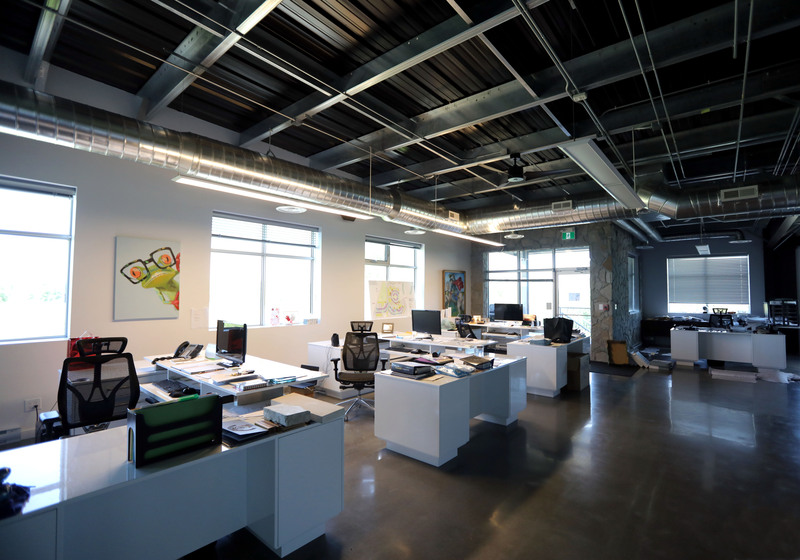 Adjacent is the potential for up to seven commercial rental units with the ability to combine units depending on the desired square footage. With Artista being the anchor tenant, we wanted the exterior design to put emphasis on their unit through the use of large curtain wall glazing, bold signage and luxurious finishes. The adjacent rental units also emphasized the long board horizontal siding, aluminum glazing and cultured stone to continue the modern aesthetic throughout.